Anyone else notice the abundance of Mini File Folders making an appearance in so many manufacturers' collections? I certainly have! I'm not complaining at all. I love them!! For each of my mini file folders I used regular sized manila file folders which I cut down to size as I knew I would be completely covering each folder in the decoration process. I was able to cut four different sized mini file folders and a number of different sized tags from two foolscap manila file folders. The smallest of my file folders. These are 6" x 4 3/8" including a 3/8" tab on the back of the folder compared to the front of the folder. These were decorated inside and out with a deconstructed paper napkin which was adhered onto the base manila folder. Around the outer edge of the mini file folder I adhered coordinating washi tape for decoration, but also to ensure the edges of the napkins did not lift up. To add a little extra decoration I coated two groups of flowers with Kindy Glitz in crystal and hot pink. These are the middle sized Mini File Folders. They are 7 1/2" x 5 1/2" including a 1/2" tab on the back of the folder. I decoupaged torn up pages from a book I'm in the process of altering (more on that in another blog post) onto the manila folder base. I trimmed around the edges of the page so again added washi tape on the top and bottom of the file folder to protect it from pulling off. 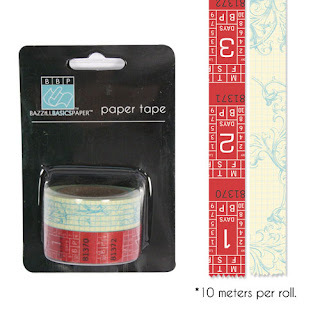 On the sides I used Bazzill Wayfarer Paper Tape whole as I really love the design of this tape! I stamped the image with Faber Castell Gelatos in Spearmint, Butterscotch and Red Cherry. I used the Donna Downey Poppies Bunch Foam Stamp (well part of the stamp). I then painted over the stamped image with the same gelatos using my water brush. To finish I added some dimensional black dots. These are the largest mini file folders (yes I know that sounds strange lol). These are 9" x 6 5/8" including a 5/8" tab on the back of the file folder. I decoupaged torn up old pattern pieces onto the manila folder base. I wrapped the overhang over the edges onto the reverse side of both sides. Around the outer edge of the mini file folder I adhered coordinating washi tape purely for decoration. I used Bazzill Vintage Market Paper Tape for this. 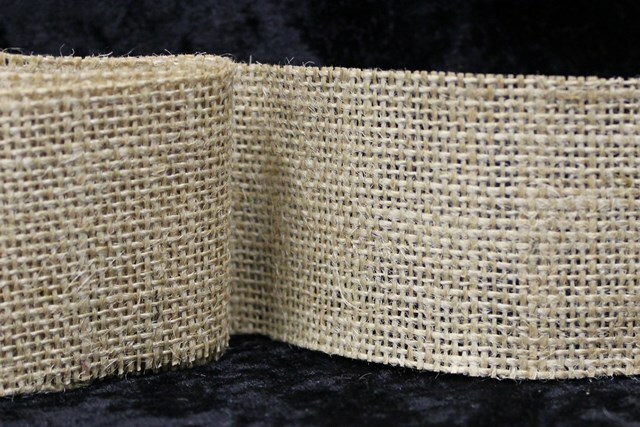 I cut a burlap strip to length, pulled off two threads from each side then hand sewed cross stitches around the entire piece using a coordinating embroidery thread. I adhered this in place on the front of the mini file folder using Helmar Fabric Glue. I lightly edged some Vintage Fashion Tag from Wild at Heart I had downloaded with Tim Holtz Distress Inks in Walnut Stain and Black Soot. I tied a length of coordinating ribbon onto each tag then adhered the tags in place with Helmar Fabric Glue. I finished the file folders with coordinating buttons along the top edge. 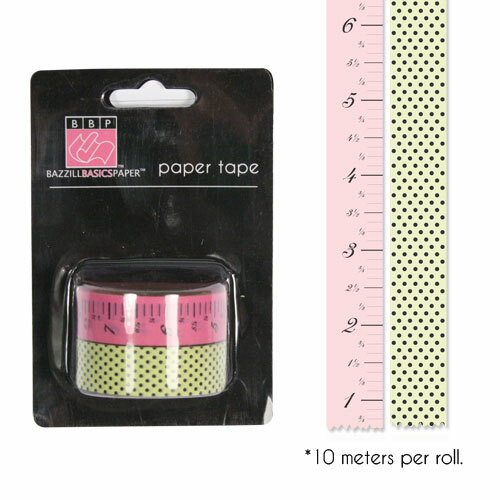 I made sure to fold the paper tape so as to ensure that the numbers of the ruler showed the correct way up along both side edges. 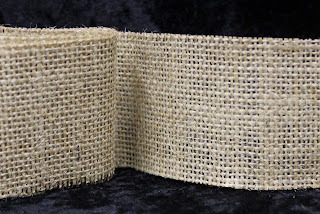 You can purchase any of the following products from either the studio or from my online shop at www.scrapfx.co.nz.